Do you struggle to get to your local Scout Shop on time? 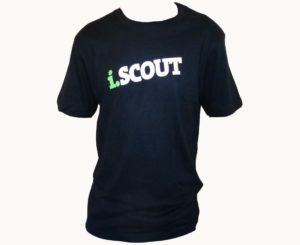 Do you need some uniform essentials, promotional or casual i.SCOUT clothing or programme materials? 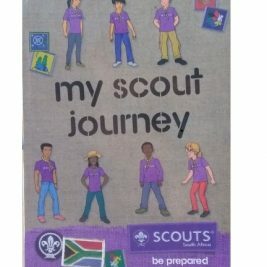 SCOUTS South Africa’s online shop stocks all the essential items you require. 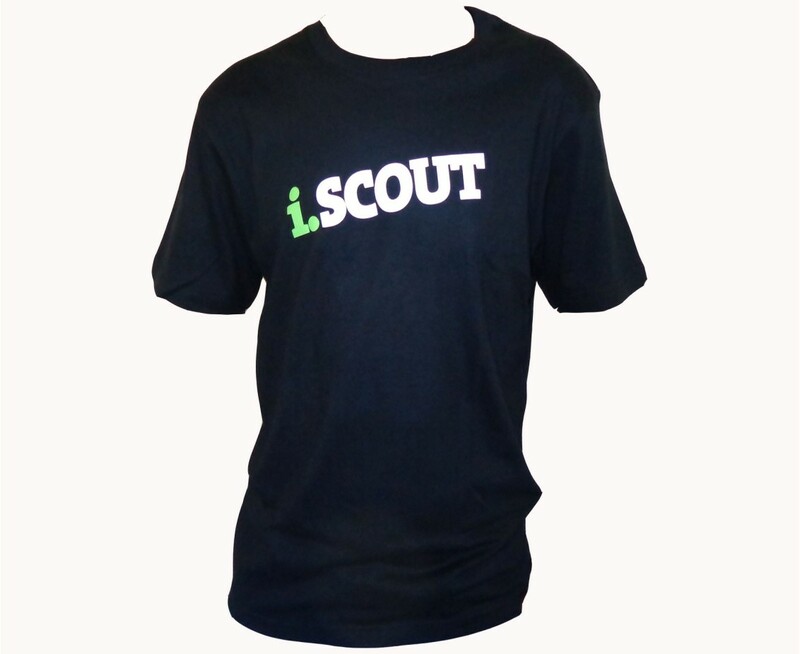 Whenever you have a moment purchase your Scouting merchandise online and we can deliver to your doorstep.